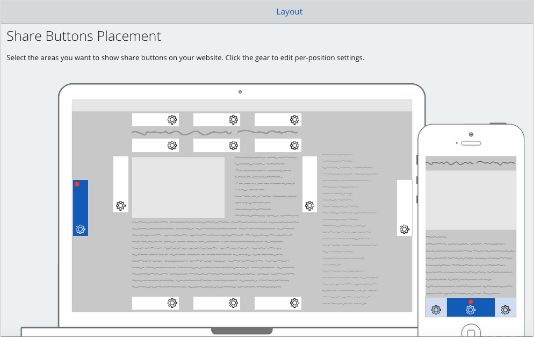 Custom Share Buttons with Floating Sidebar plugin can show the button to share social media in wherever like in the post, on the pages of your website, with the display options in the top content, below content, a content of the right and left with the look of floating. 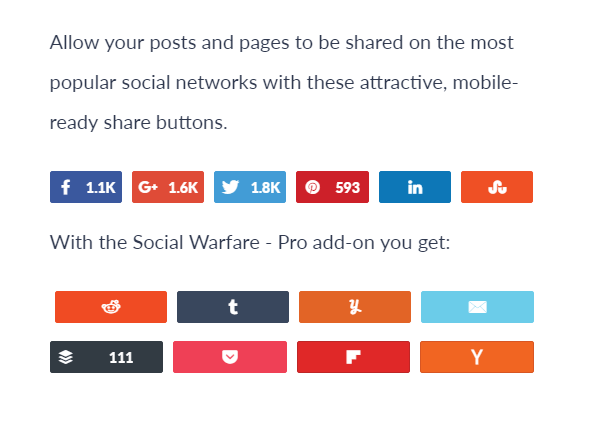 Social Warfare helps you to customize how your content is shared and get more out of every single share that takes place on your website. 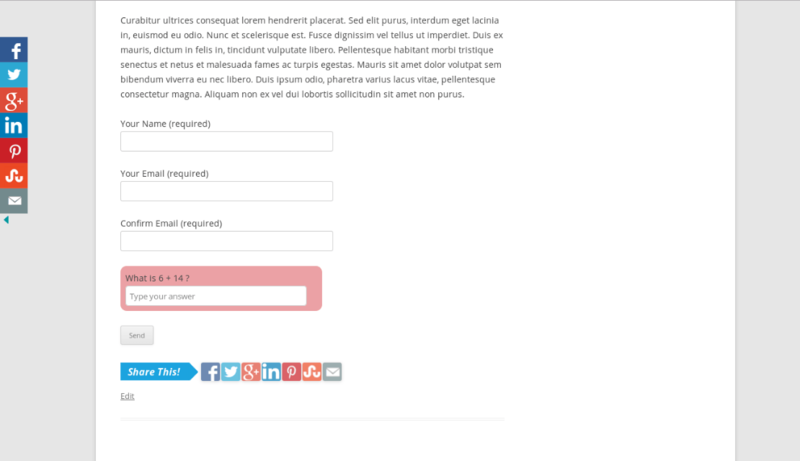 You can also select where you want the buttons to show up, such as above the post content, below the post content, both above and below the post content, none or manual placement. 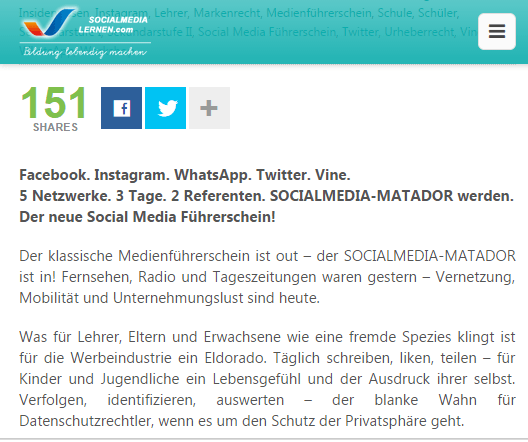 Mash share is the best possible social sharing optimization of your website. 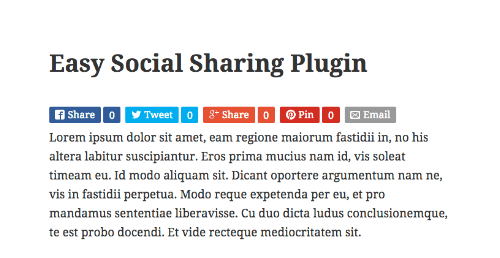 This plugin has social media share button very complete, then you need an easy-to-setup eye-catching “Share it” button that will make visitors want to fan out your awesome content. 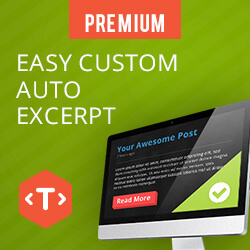 Some plugin will make it comfortable for your readers to join your email list, share your articles to Facebook, Twitter, Pinterest etc. and also optimize with analytics. 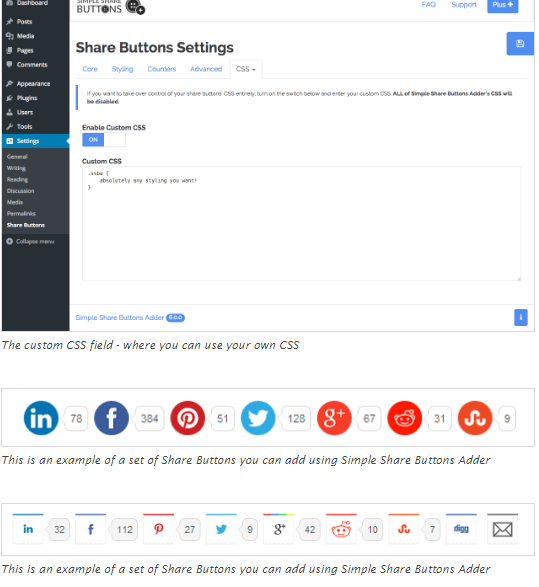 Simple Share Buttons allow your visitors to share your content with ease, and you as a provider to extend the service worry-free. With Simple Share Buttons you can pick an image set thagoests with your designs best, and if that’s not good enough, you can just use your own! Monarch lets you select from over 30 social profiles and networks. Just supply your profile URL’s and Monarch will display the network icons and even dynamically pull your existing follow counts if desired. 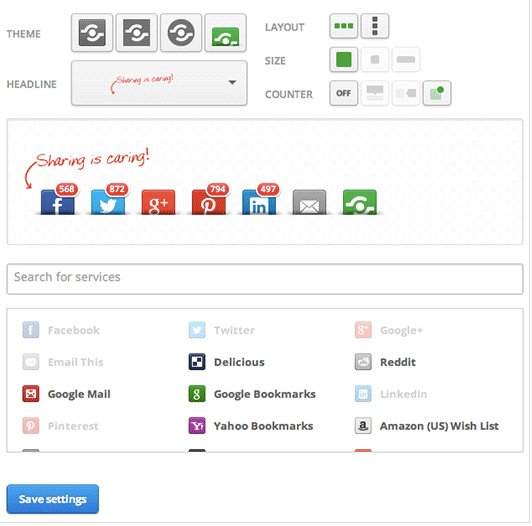 Increase page views, engagement and time on site by Shareaholic plugin. Make it 1-click easy for your visitors to share your content with their friends with Shareaholic award winning Share Buttons. 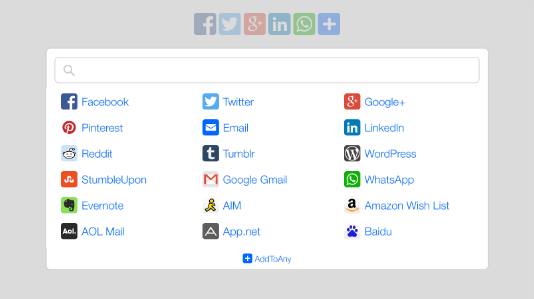 This is the ultimate Social Media Widget for your website.